The state of the art center opened its doors in the West Village in May 2006. Customers will find Ideal Image on Blackburn, just west of McKinney and beside Lure Salon. It’s the only national company dedicated exclusively to laser hair removal! Each and every guest is treated as an individual. 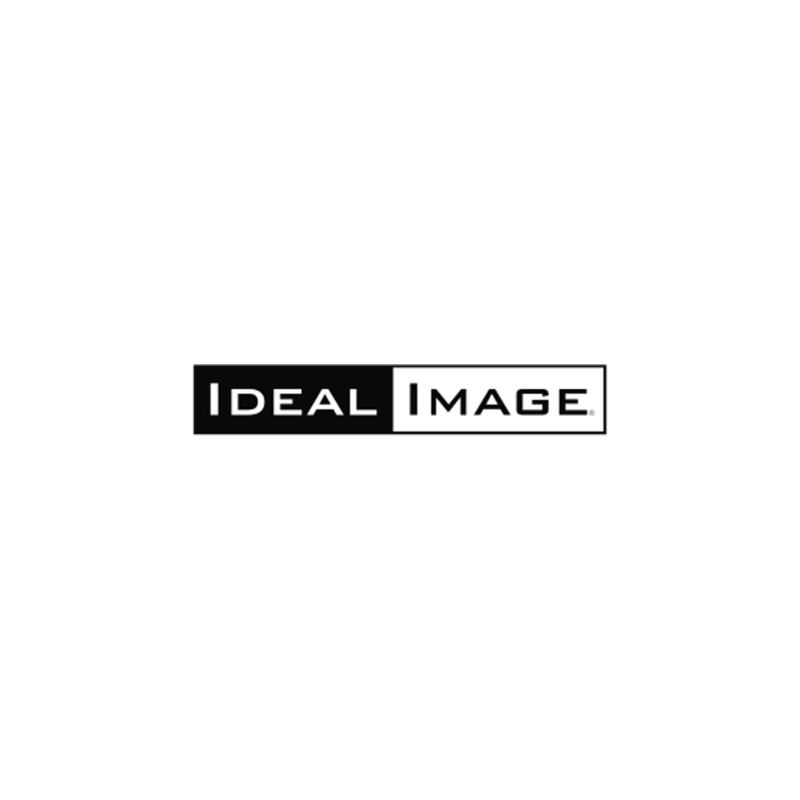 Ideal Image really listens and understands each customer’s goals.